The 2010 REA:APPRRE Annual Meeting was full of amazing sessions, plenaries, conversation, and much more. 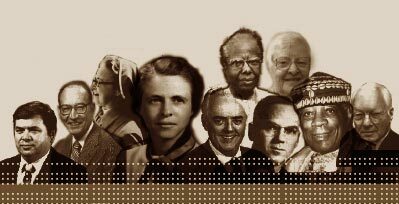 Christian Educators of the 20th Century Project Nears Completion, Changes Website: The database covers approximately 160 people who have helped shape Christian/religious education since the founding of the Religious Education Association in 1903. We invite you to check it out, and use it in your teaching and research. For more information see the religious dialogue section under "Links."